Monster High Beauty Shop is the latest mobile title in Mattel's huge Monster High franchise and gives young players the chance to enjoy a full monster makeover with hair, nails, make-up, and fashion features. The game's innovative use of Snapchat-style filter technology also lets players transform themselves onscreen into a range of fangtastic characters. Tag CEO Paul Farley said, "The team have had a lot of fun working on this game and we're delighted to have worked with TabTale and Mattel to bring this new title to the popular world of Monster High." 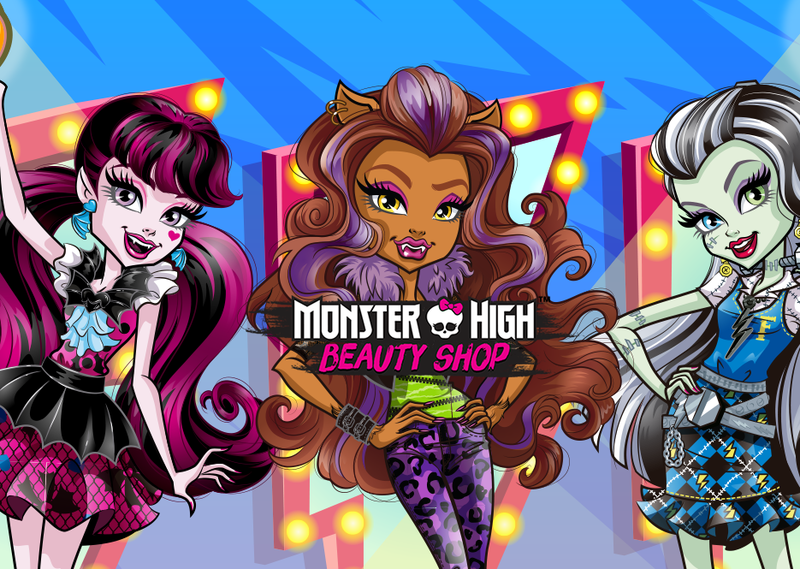 Monster High Beauty Shop is available to download free now on iOS and Android.